An avid real estate investor and entrepreneur, EstateFox Owner & Principal Broker Marc Knight believes that implementing new technologies is key to improving the way real estate is bought and sold. 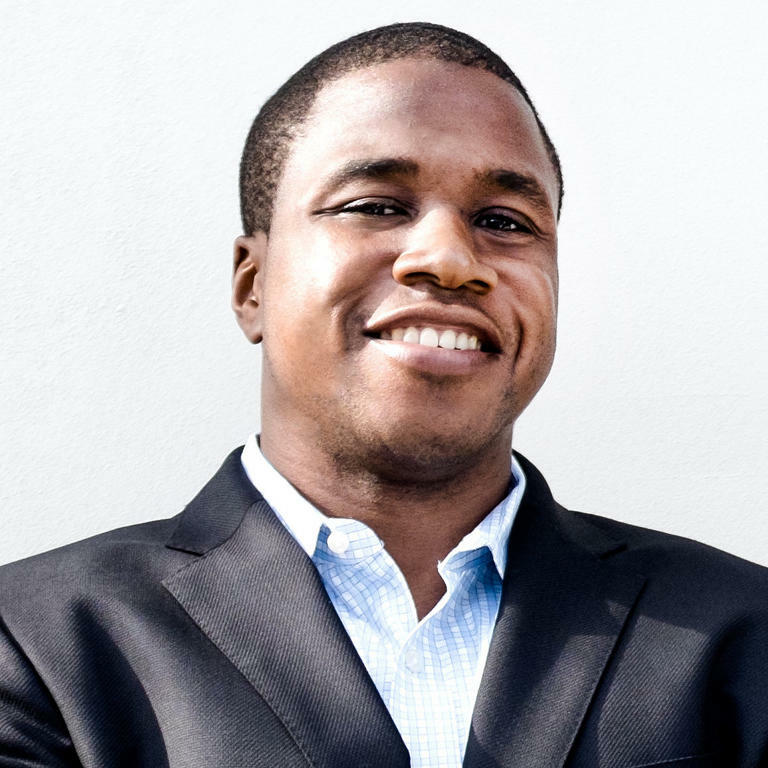 A well-regarded graduate of the Massachusetts Institute of Technology, Mr. Knight double majored in computer science and business, with a minor in economics, and went on to receive his masters degree in computer science, also at MIT, in the following year. Marc has been able to put this strong educational background to good use in the real estate market, building a unique technological system that gives his clients a competitive edge in a fast-paced environment. Before moving to Miami to pursue his passion for real estate in 2008, Marc spent several years in New York City, where he worked at Morgan Stanley in a variety of roles including derivatives trading, proprietary trading, and derivatives marketing. With his extensive background in trading, Marc has an intimate understanding of the dynamics of buying low, selling high, and executing informed decisions in a timely manner. As an owner of several properties in New York City and Miami Beach, Mr. Knight understands from his personal buy side experience that clients deserve not only to find an attractively-priced property of the highest quality, but also to enjoy the process. A comprehensive knowledge of internet marketing allows him to help sellers to expose their properties to the highest possible number of buyers, many of whom are searching online from across the globe. Residing in the South of Fifth neighborhood of Miami Beach, Marc has a deep appreciation for the vibrancy, energy and opportunity that come with choosing the Miami life. In his downtime, you can often find Marc jogging in South Pointe Park, cheering on the Miami Heat at the American Airlines Arena, or enjoying a drink at one of Miami’s newest restaurants or lounges.